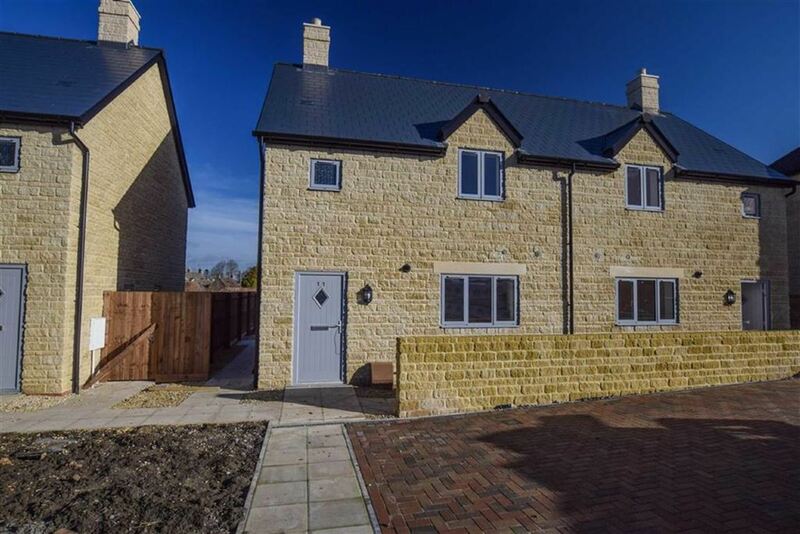 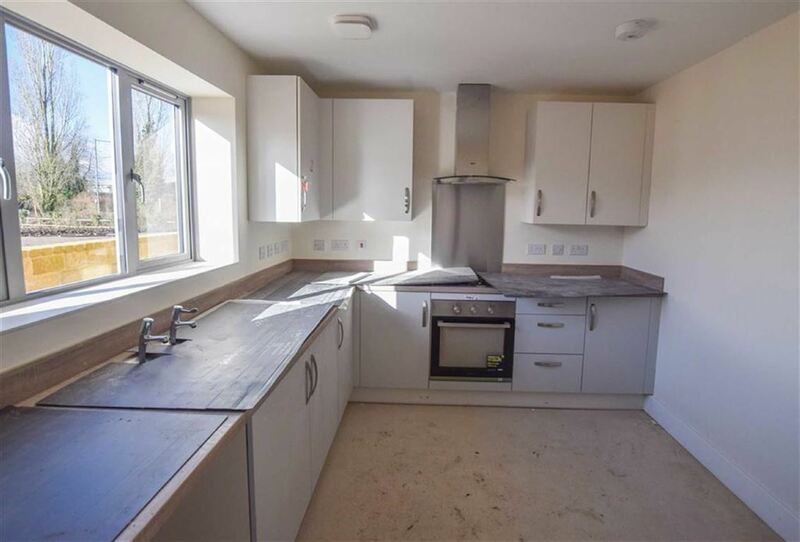 Available to purchase on a shared ownership scheme with White Horse Housing Association these attractive two bedroom semi detached village properties on the new development at Southside Farm. 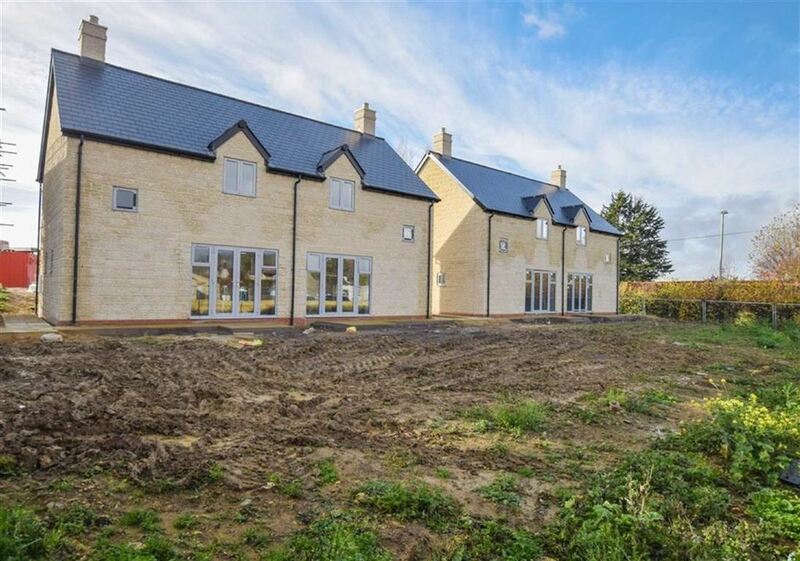 Accommodation comprises an entrance hall with cloakroom, sitting room with french doors opening to the rear garden and a fitted kitchen with stylish Paula Rose kitchen complimented by integrated appliances. 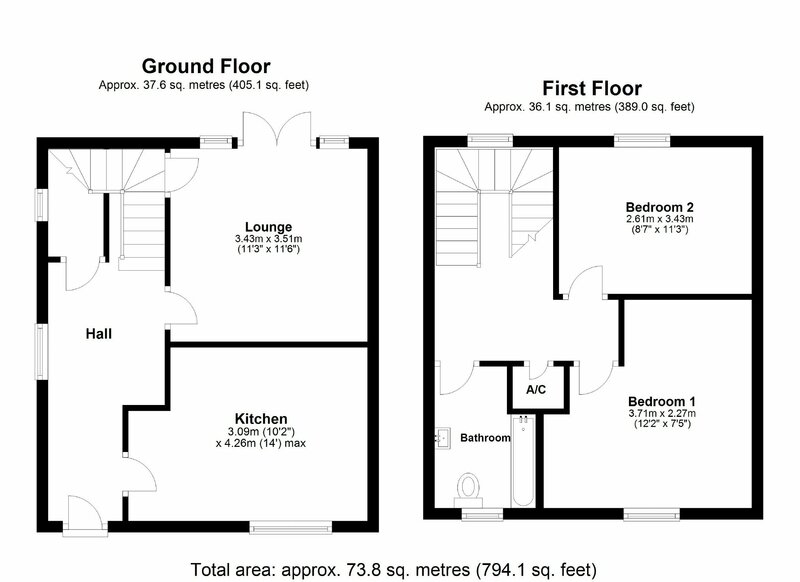 There are two bedrooms and a bathroom on the first floor. 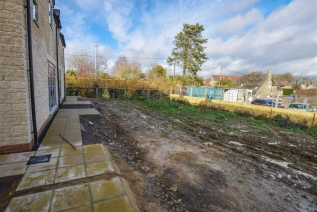 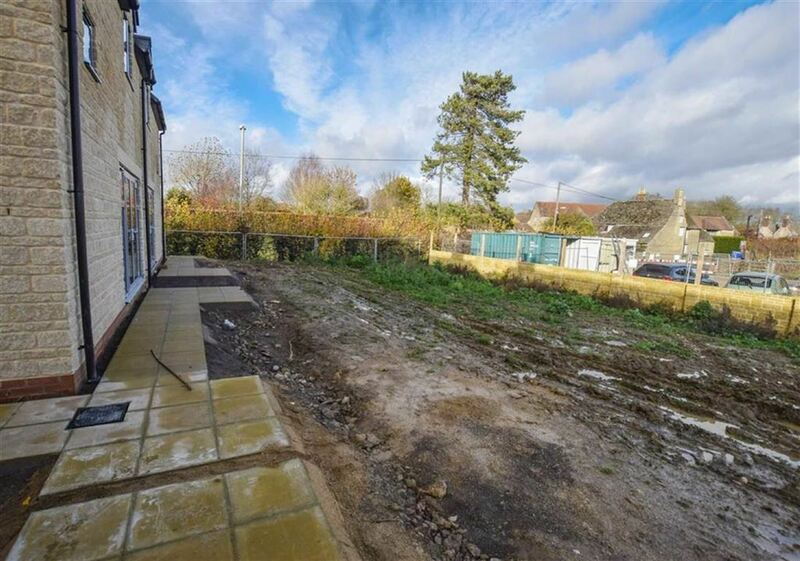 Externally the properties benefit from two allocated parking spaces and a delightful large rear garden.